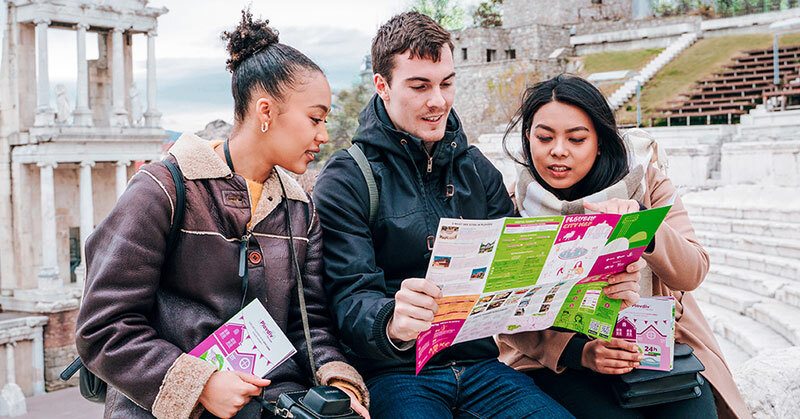 City Card serves as your personal travel guide around Plovdiv and it saves you money! 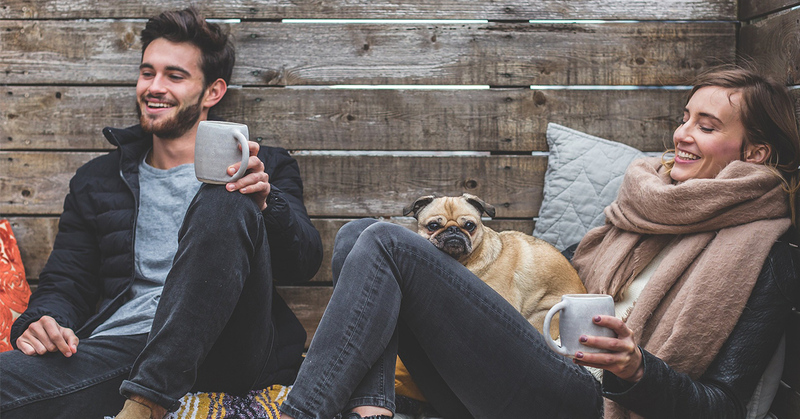 Its many benefits include free access to popular tourist attractions and a map so you can explore the city with ease. 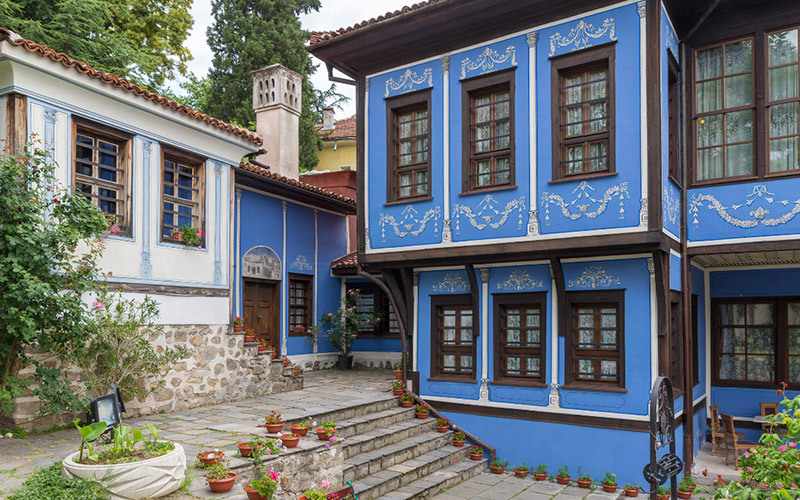 It will help you find new things to see and do in Plovdiv, too! Here are some top locations in Plovdiv you can visit for free with City Card – discover, enjoy and share! 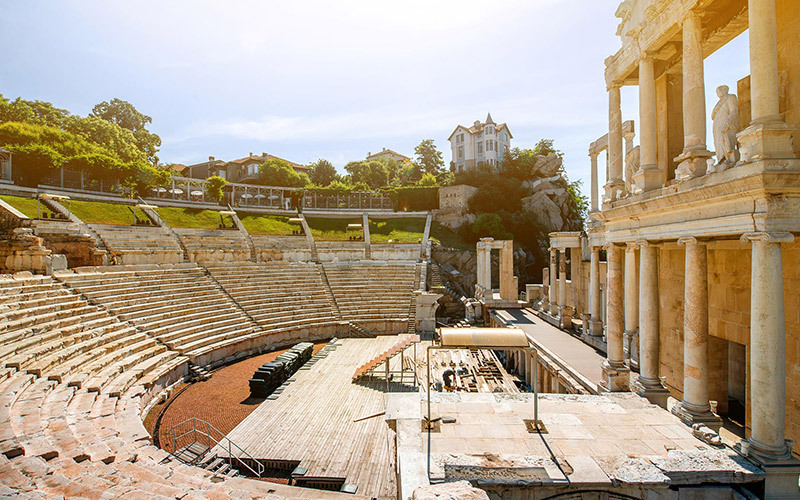 The Ancient Theatre in the Old Town of Plovdiv is one of the best preserved ancient theatres in the world. 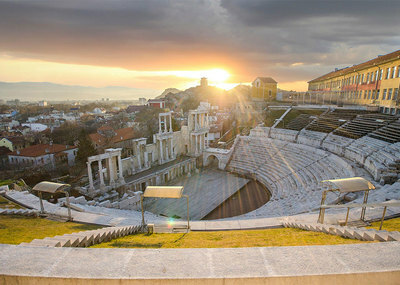 It’s without a doubt one of the most iconic and impressive Plovdiv sightseeing locations and certainly worth exploring. It was built more than 2000 years ago by the Romans and it used to hold up to 6000 seats! The theatre is still in use today and a very popular venue for operas, plays and rock concerts. A really interesting fact about it is that no one knew it was there until a landslide uncovered it in 1972! 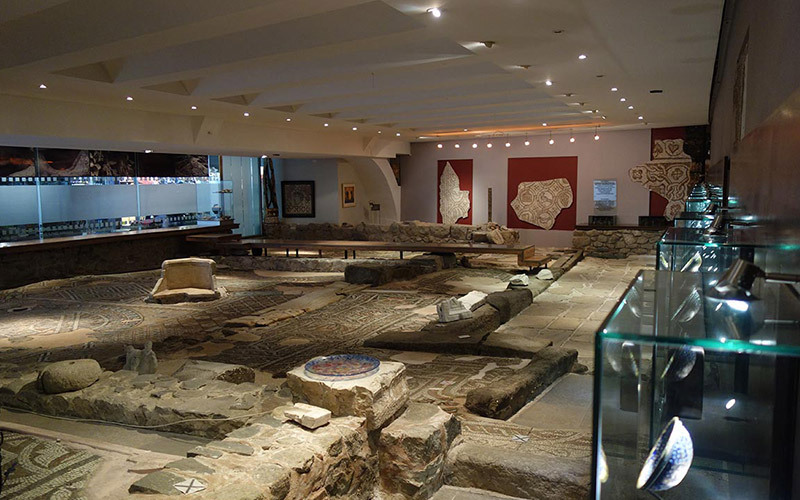 The Small Basilica in Plovdiv is an early-Christian church from around the 5th century AD and one of Plovdiv’s most distinctive landmarks. It’s located on Maria Louisa Blvd, just a short walk from the Main Pedestrian Street in the centre of town. Found accidentally during the construction of a building in 1988, the Small Basilica is a great example of Roman Philippopolis’s past. 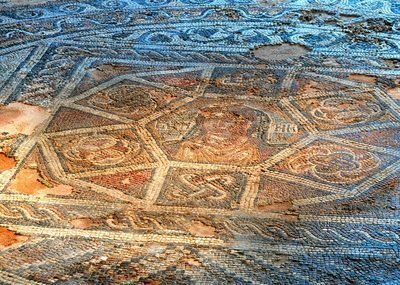 You can take a look at the skills of ancient mosaic masters as there are many unique and well-preserved mosaics within the basilica, each with its rich architectural decorations representing various Christian symbols – deer, pigeons and others. 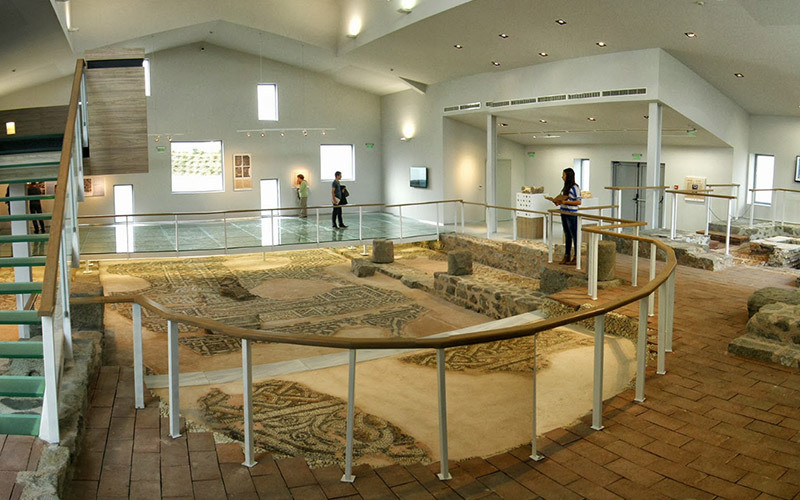 Inside the Cultural Centre Trakart you can see some incredible antique floor mosaics from around the 3rd – 4th C. AD. 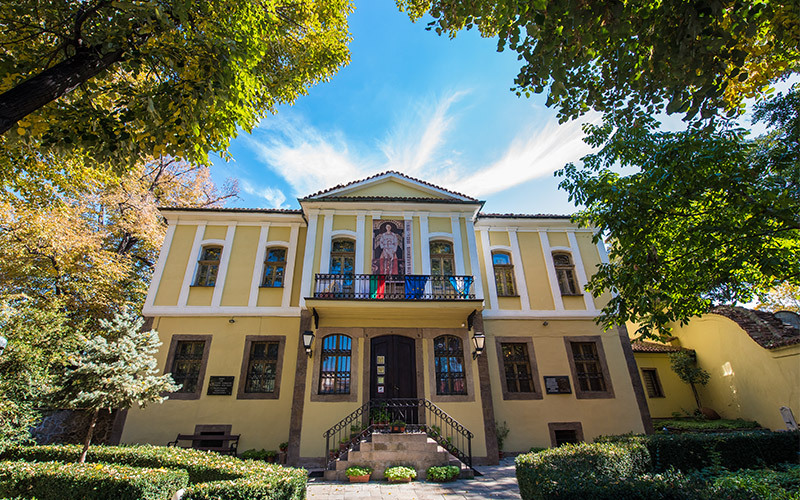 They are located in the perimeter of the residential building “Eirene”, and there are two permanent expositions in the museum: “Glass in the Ancient Art” and “Miniature Marble Roman Portraits”. The Eirene residential building occupies a central location in the privately-researched homes of former Philippopolis. It was the residence of a prominent citizen of the ancient city. The Chamber Hall in Trakart has 120 seats. 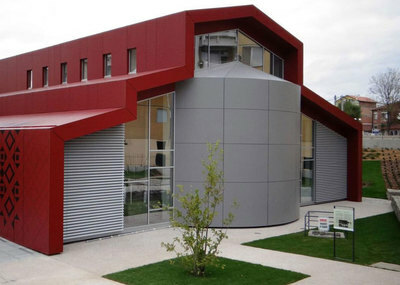 It is a popular venue for concerts, theatre productions, seminars and exhibitions. The building in which the Zlatyu Boyadzhiev Gallery is housed was built in 1860. Its owner was Dr. Stoyan Chomakov (1817-1893), an important Bulgarian Revival figure and one of the most prominent fighters for church independence. He is also among the first graduate doctors in Plovdiv. Buy your Plovdiv City Card now and enjoy free admission at all these locations! The building itself is a typical example of the late symmetrical Renaissance houses. A curious fact is that at the end of the 19th and the beginning of the 20th century the house was a summer residence of Prince Ferdinand. 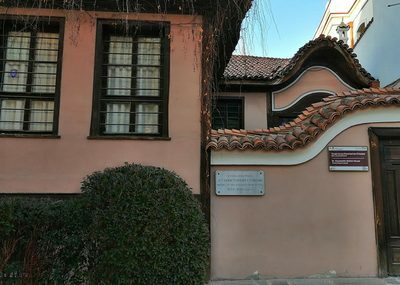 In 1984 the emblematic house was transformed into a permanent exhibition for the paintings of one of the most famous Bulgarian artists – Zlatyu Boyadjiev. His work covers two major periods, separated from 1951 when he suffered a severe stroke that paralyzed the right half of his body. In a few years, he began painting with his left hand. His first artistic period is characterized by composing scenes from the countryside. In the second period, style radically changes to grotesque imagery and expressive colour. 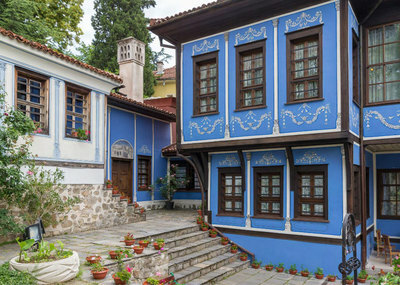 Built in 1834-35 by unknown master builders, House-museum Hindlyan is one of the few symmetrical houses in Plovdiv, preserved in their original condition. 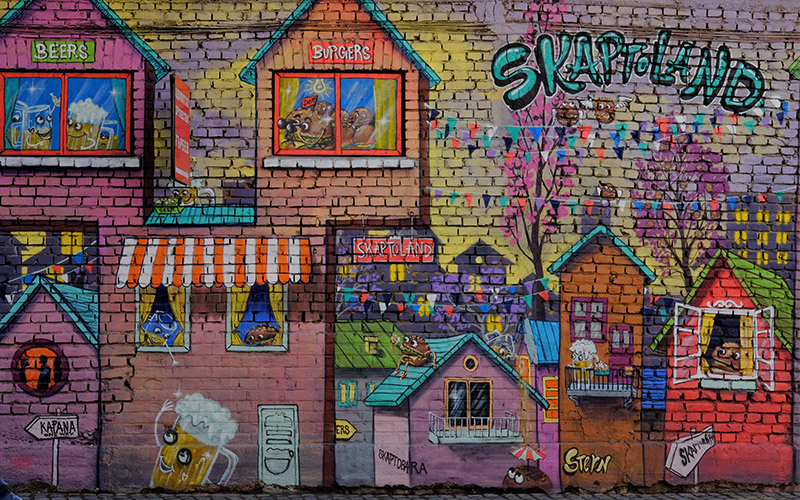 It’s located right next to the Balabanov house and is well known for its artistic and decorative ornamentation. Two artist painters known for their talent authored the decoration (one is thought to be Italian). The spacious hall on the second floor, known under the Turkish word hayet, used to feature a fountain that poured rose water. The wall decorations abound in intricate geometrical, architectural and floral motifs and landscapes with some of them depicting views of Saint Petersburg, Stockholm, Lisbon, Athens, Venice, Alexandria and Constantinople. Stepan Hindliyan is the founder of a wealthy Armenian family in Plovdiv. He was a famous merchant, who frequently travelled for business in India – which is how he earned the nickname of Hindliyan. 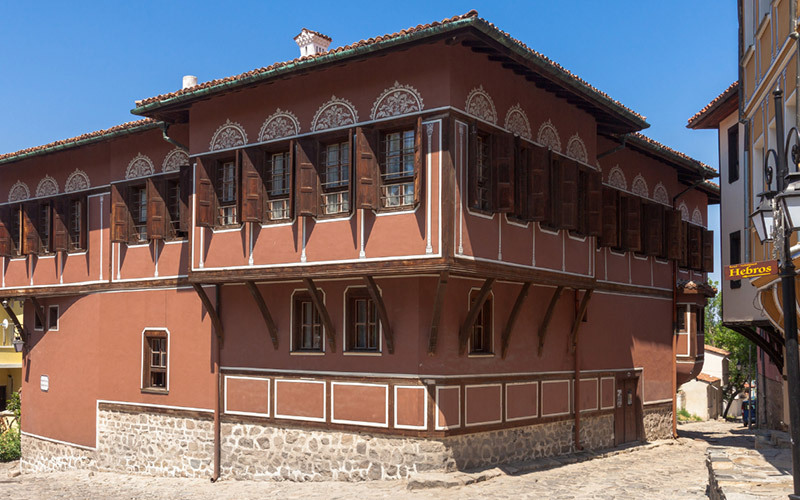 The Balabanov house is a remarkable example of Bulgarian Renaissance architecture and one of the most frequented Plovdiv sightseeing locations. Built in the 19th century by one of the most famous local merchants, the house had three owners and today bears the name of its last owner, the tradesman Luka Balabanov. The Balabanov House was demolished to the ground in the 1930s. In 1971, architects planned the complete renovation of the house, in the same place where it existed until its destruction. 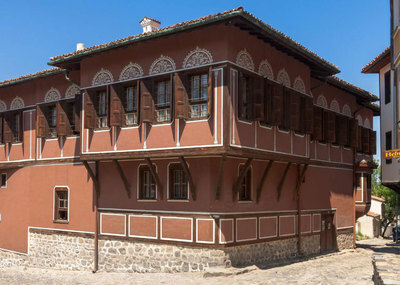 The book “The Plovdiv House” by architect Hristo Peev served as a basis for the reconstruction. Today, the house is a museum, a cultural centre for exhibitions, theatre productions and concerts. 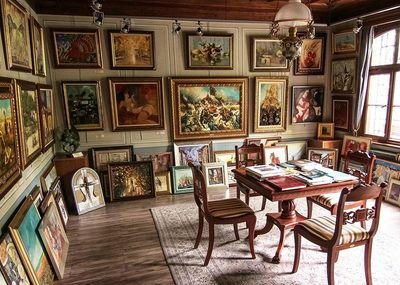 Art Gallery – Museum Philippopolis is located in an old Renaissance house, declared an architectural monument of culture in Plovdiv. 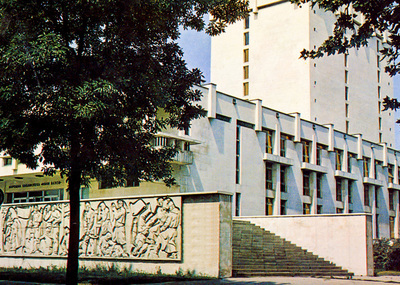 The first floor is an exhibition hall where famous Bulgarian artists present their works in individual exhibitions. Art objects made from ceramics, wood and bronze are also available. 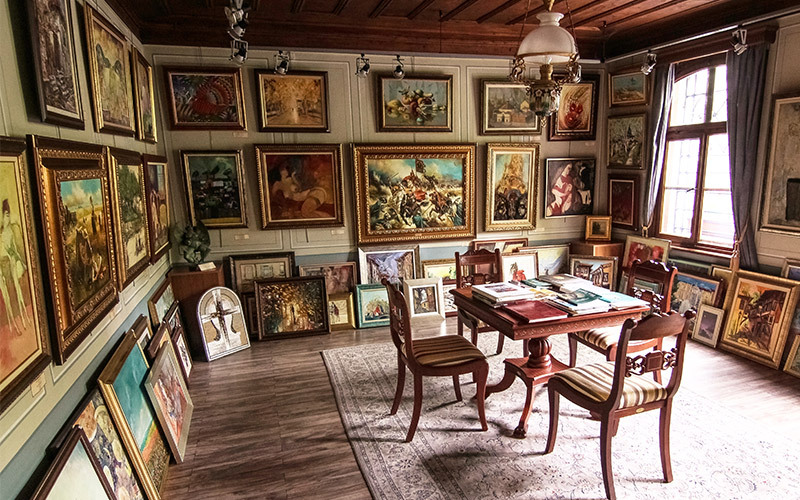 In the museum part on the second floor, there are pictures of some of the most famous Bulgarian artists from the late 19th and the beginning of the 20th century. The museum in Art Centre Philippopolis is a great example of one of the largest museums and galleries in Europe and the world. It is a popular venue for presentations of books, seminars, cocktails, wedding receptions and corporate events. The fully restored Renaissance house is not only a mausoleum of art but a place for meetings and cultural life. Trakart Research Center Museum is located on four floors, tracking the evolutionary development of our pre-existing cultures. 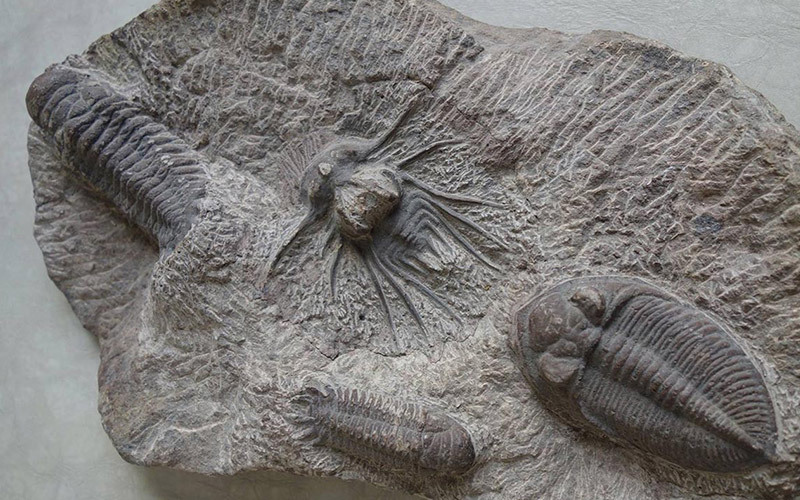 Here you can see a collection of fossils from 150 million years ago – fossils of flowers, fish, reptiles, flying animals and different species of trees. 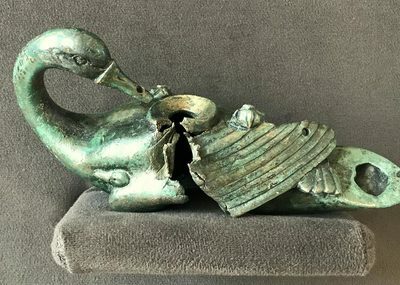 Presented in the museum are also 25 sculptures and masks of African art from the country of Dogon, as well as a collection of ceramic vessels and figures of the ancient Thracians from 5000-4650 BC. 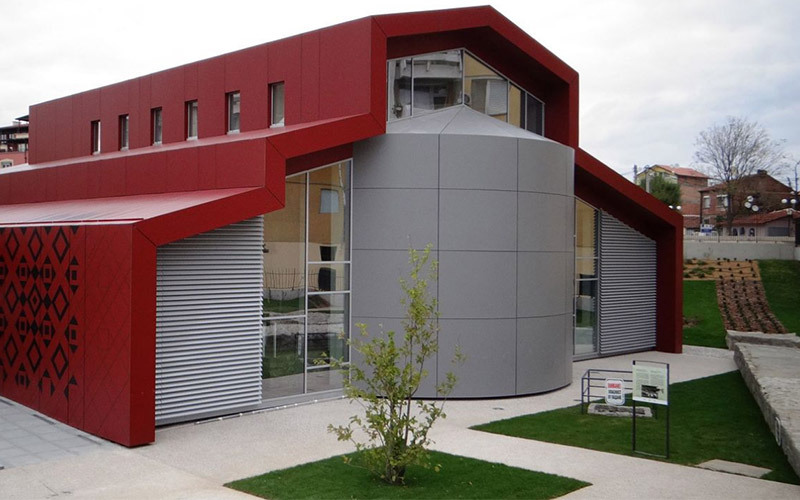 The museum also houses an exhibition of ceramic polychrome and monochrome vessels, grey Thracian ceramics, jewellery, medical instruments, arrows and spears. 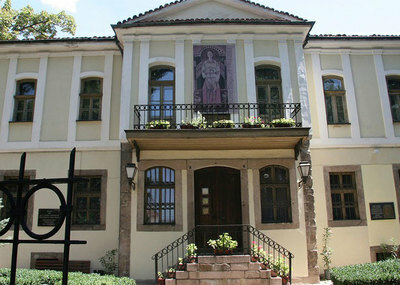 The Regional Museum of Natural History opened in 1955 in the old building of the former municipality in Plovdiv. The first exhibitions of the museum were rich collections from the former French College of St. Augustine. 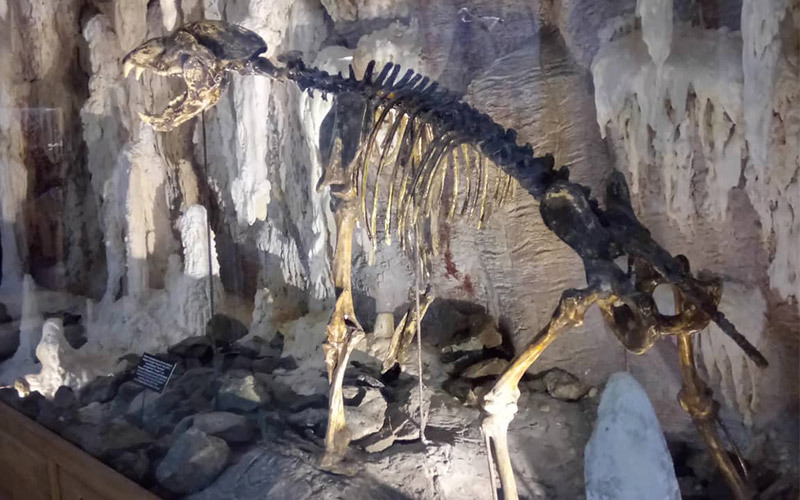 Today, thanks to the expositions in the departments of Paleontology, Mineralogy and Botanica, the museum has become one of the most significant in the country. 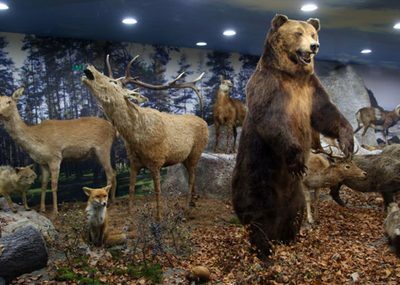 The museum presents expositions dedicated to the Bulgarian flora, fauna and geology. It includes the following sections: “Evolution of living organisms and nonliving nature”, “Plants”, “Invertebrates” and “Vertebrates – fish, amphibians, reptiles, birds and mammals”. The “Tropic” hall is one of the main attractions in the museum. It has over 250 tropical butterflies that fly freely through a jungle with real plants from the southern countries. Here you can see the most expensive butterfly in the world! The Ivan Vazov National Library in Plovdiv holds the status of a regional library. 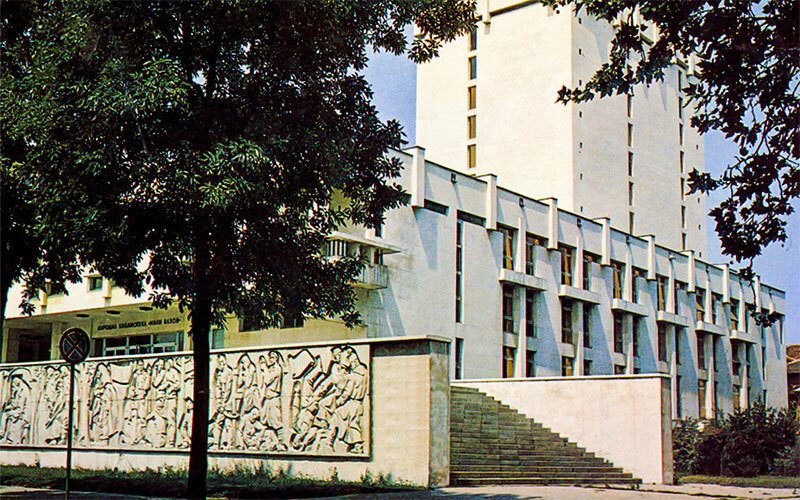 It’s the second largest in the country after the National Library of St. Cyril and Methodius in Sofia. The library has a rich universal fund of over 1,925,000 library documents – scientific, fiction, old printed, rare and valuable publications, reference books, Bulgarian and foreign periodicals, audiovisual materials, electronic media, etc. Members can enjoy the convenience of booking and reserving books as well as study materials through the library’s website. Тhe reading rooms offer good conditions for students and those looking to read in a quiet environment. This list is just the beginning, as we are continuously working to improve the Plovdiv City Card service. 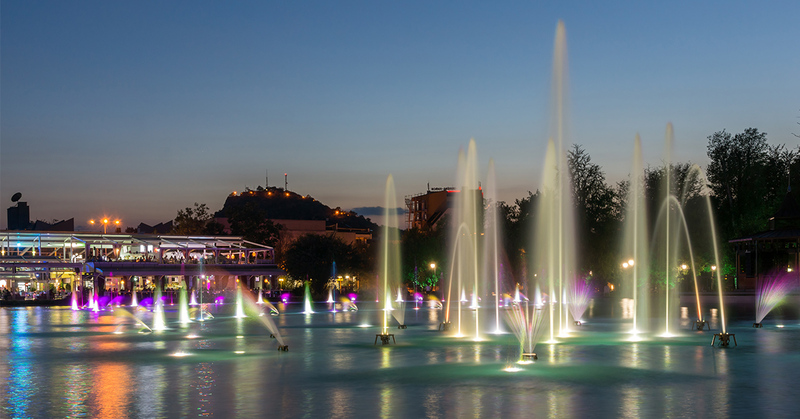 What would you add to the list of things to see and do in Plovdiv – tell us in the comments!